Jefferson, Texas- Jefferson’s 33rd Annual Candlelight Tour of Homes® is scheduled for Dec. 3-5 and Dec. 10-12. 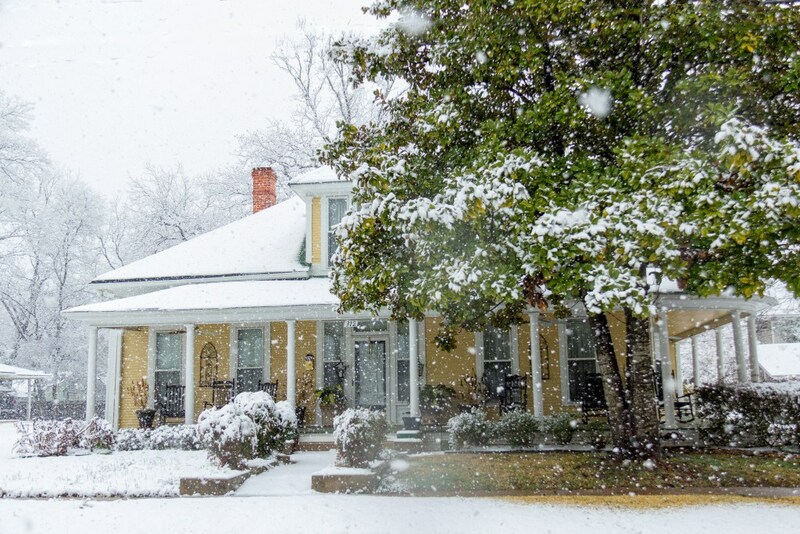 You will enjoy the warmth of Christmas in charming historic Jefferson as you get a close up look at lavish homes draped in natural greenery highlighted by glowing candlelight. 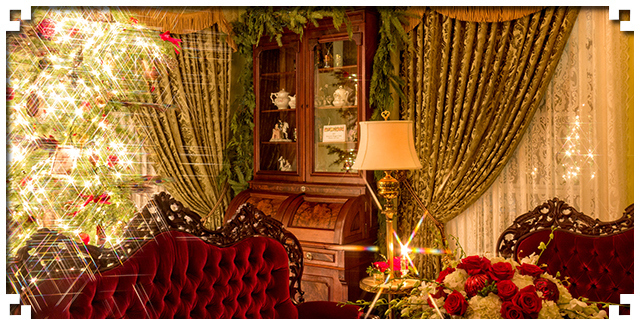 You will marvel at the fragrance of fresh fir trees glittering with tinsel ribbon and sparkling glass balls as you are guided through these homes by ladies in hooped skirts and gentleman in top hats. 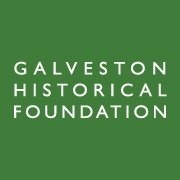 The three traditional Candlelight Homes will include a fine example of early Texas Greek Revival architecture, an antebellum Greek Revival home later renovated into its current Neo-Classical style and a newly constructed historical Neo-Classical replica home. A special treat this year will be the addition of a 1920’s downtown building that is the home of an antique car museum. Docents in period costume appropriate to each car era represented will greet visitors. Tickets are $20.00 each. Discount for groups of 15 or more. 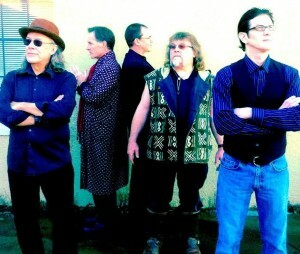 Please visit www.jeffersoncandlelight.com. Now is the time to buy your tickets and make lodging reservations. As you know, B&B and Hotel rooms fill up quickly. 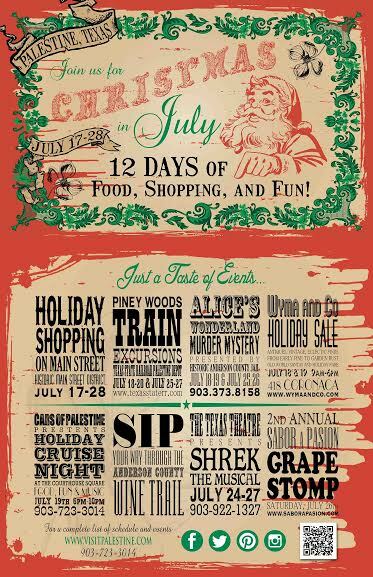 During the twelve days, a variety of activities and family entertainment will be available including, Shrek the Musical at the historic Texas Theatre, holiday shopping in the Palestine Main Street District and a Holiday Cruise Night at the Anderson County Courthouse. The Holiday Cruise Night, presented by the Cars of Palestine, will be on Sat., July 19, from 6 p.m.- 10 p.m. Enjoy music from the 50s & 60s, sounds of hot rods and burgers around the historic courthouse square.